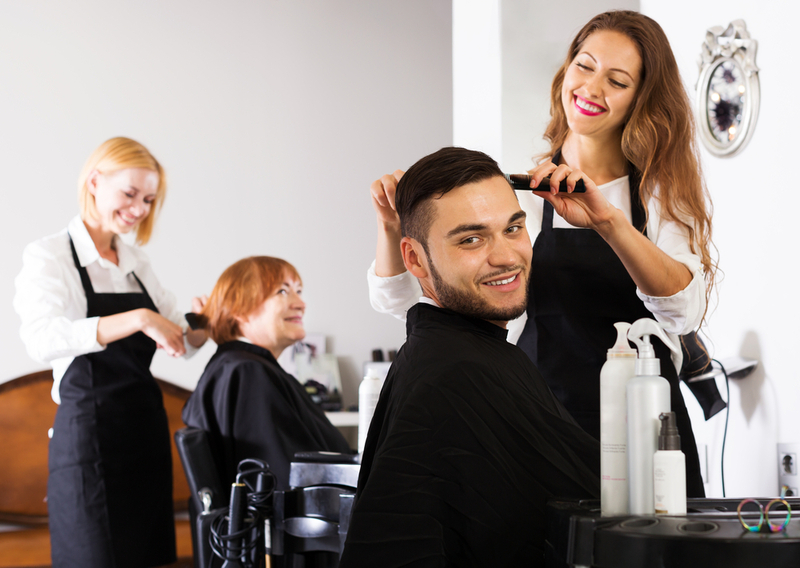 It’s not just the ladies who look for high-level customer service, excellent cuts and other services, and a great atmosphere; many of you guys value those same things in a salon experience too, right? The “HSI man” is a cool, practical guy on the move. It’s not just the ladies who look for high-level customer service, excellent cuts and other services, and a great atmosphere; many of you guys value those same things in a salon experience too, right? The “HSI man” is a cool, practical guy on the move. We have everyone from the college student to local professionals to musicians, and the younger fellas too. Just as you’ll be making changes to your wardrobe to prep for the sunnier months ahead, its worthwhile assessing the practicality of your current hairstyle. Is your hair an appropriate length for the warmer weather? Could you try a less fussy style that’ll take you from festivals to formal summer events? We can help you find just the right summer look for you. The devil is in the details, and when it comes to a man’s haircut, an improperly done taper can ruin an otherwise totally fly cut. What is a taper? Basically a taper is a gradual trim which results in decreased hair length around the ears and back of your hair, this hair is also usually blended to make for a smooth haircut. A cut from us will ensure your taper will be on point for your look. And for those of you who have embraced the facial hair resurgence, you’ll be pleased to know we also offer beard and mustache trims, starting at only $3! Come get your cool on, enjoy a great cut and some top-notch pampering at one of our two locations.